What makes a design NeoCon-Gold-worthy? Joey Ruiter should know. What makes remarkable design so clean, simple and straightforward that its discreet, understated nature makes it perfectly elegant, engaging and awesome? For globally acclaimed designer Joey Ruiter, it is design that meets everyday needs in surprising ways. Take something as iconic as a bicycle, a desk or a chair. Does it have to look like the picture in our brains? Joey relishes the rethinking. How could a classic product be reimagined, reconfigured, with only the most essential elements? Most important, the new design has to be something we like. A lot. The thing you’d grab first or reluctantly part with last. Working with Joey Ruiter, we know we’ll always end up somewhere entirely, delightfully new. 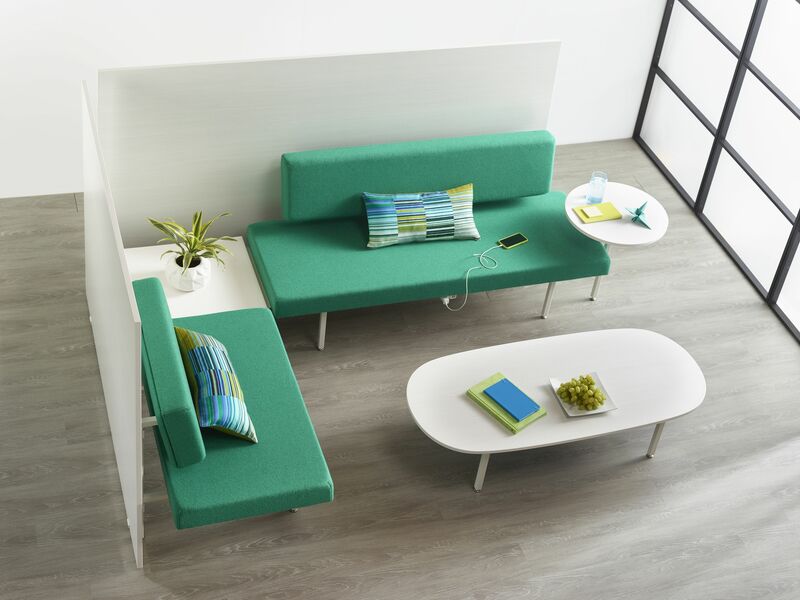 For all those reasons, we are proud to introduce Sylvi – a new modular lounge collection that Joey designed for izzy+. 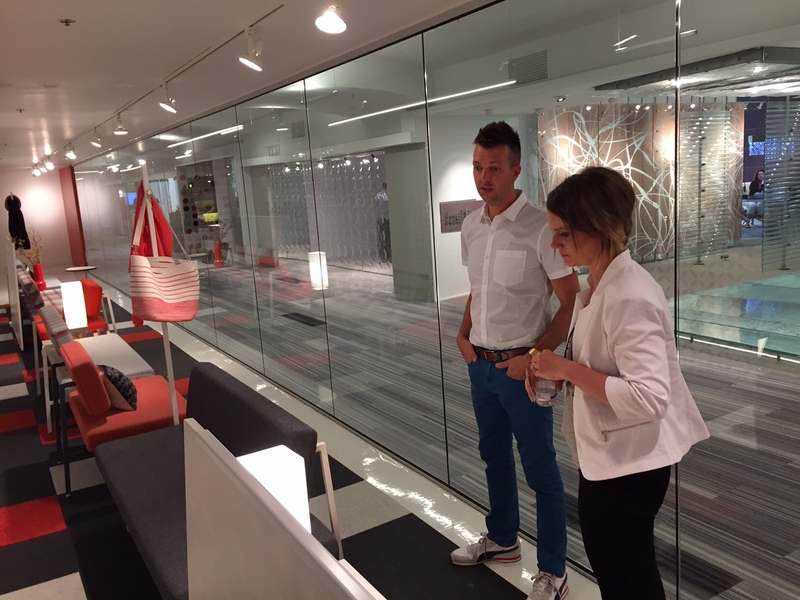 Today, Sylvi was awarded a 2015 Best of NeoCon Gold award, presented by Contract. Sylvi is the perfect lounge collection for the way people work today, in different places and in different spaces. She’s smart, affordable – and remarkable in her ability to play well with others.